Drivers across Essex, Southend-on-Sea and Thurrock are being challenged to test their tyre safety knowledge by participating in an online quiz. Developed by TyreSafe as part of Tyre Safety Month, the quiz is designed to be a fun way to prove how much drivers know about tyre safety and highlight the potentially life-saving information they need to be more familiar with. 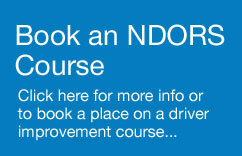 Should they have answered incorrectly, they will be shown the correct answer – for those wanting more information, a button directs them to tyresafe.org where they can find further details on the subject. 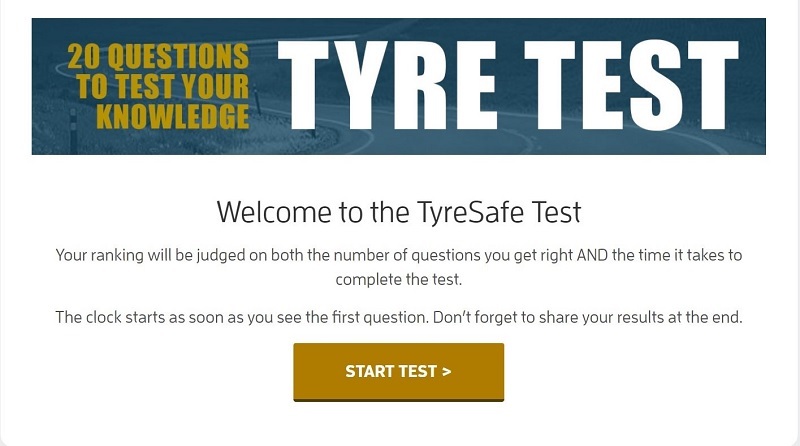 “TyreSafe is continually seeking ways to engage motorists in the tyre safety message and the TyreSafe Test is an accessible and fun way to do just that. 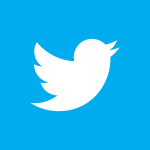 “Those who don’t score as highly as they think they should tap the ‘More Info’ button at the end and then have another try. Click here to take part in the quiz.